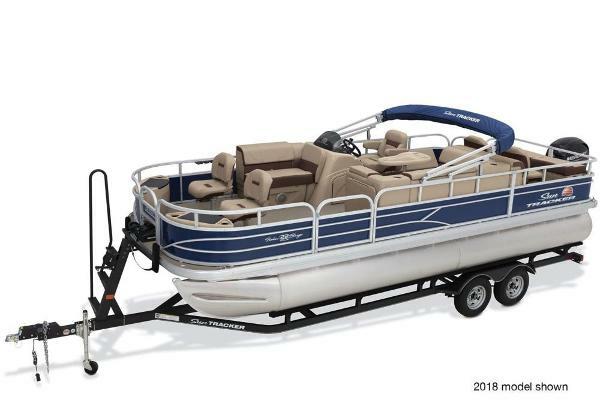 The entire 24â 2â length is well-equipped with quality features carefully chosen, designed and crafted for comfort, convenience and safety through years of outings. 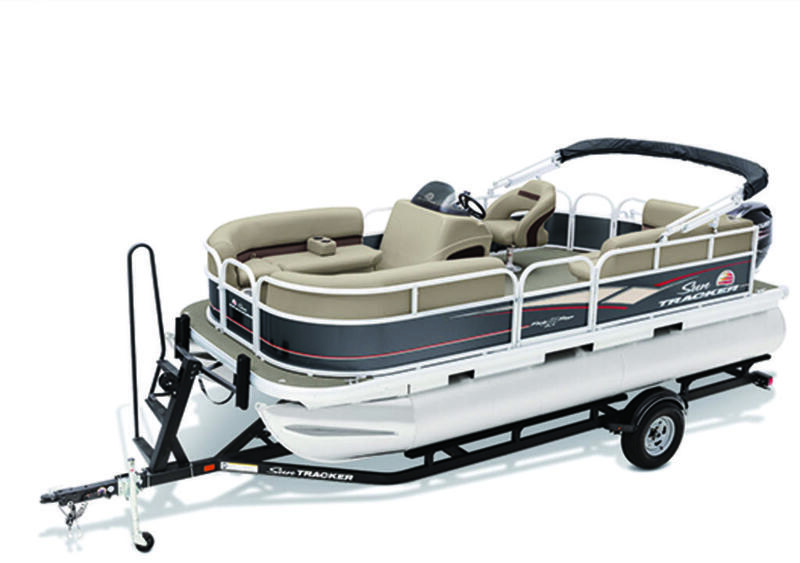 For example, it offers four couches, one for each corner of the playpen. 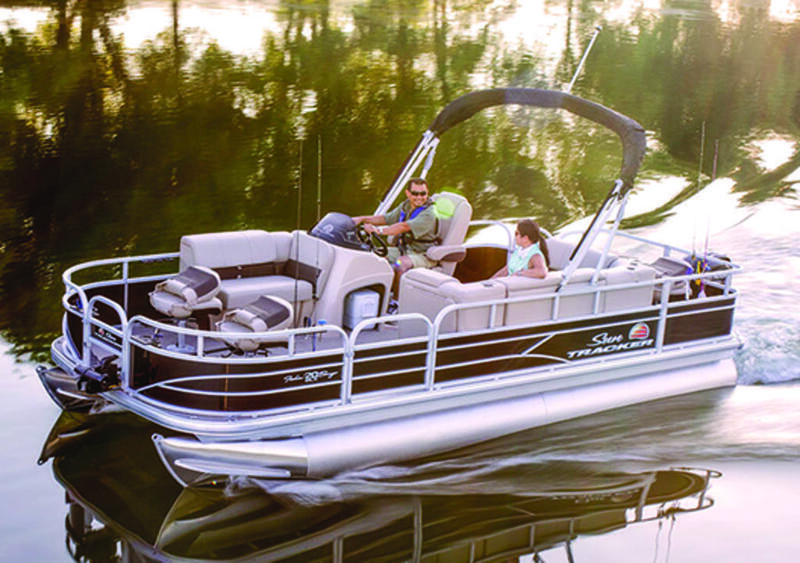 Each feature multi-density foam for lounging in comfort, as well as our exclusive Stow More seat-back compartments. 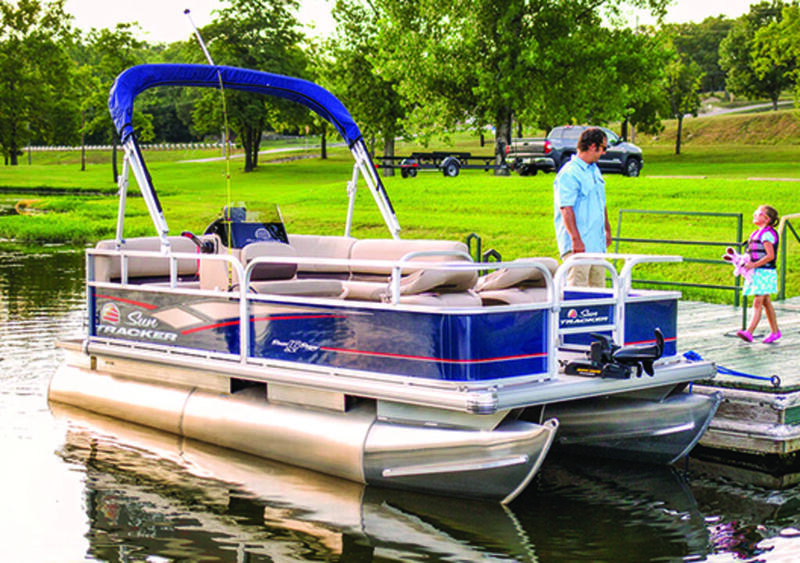 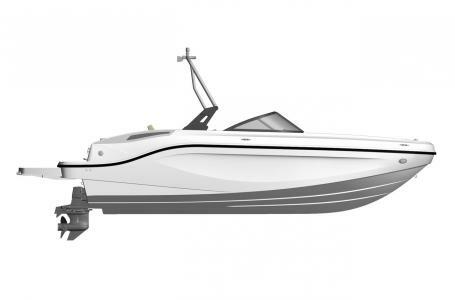 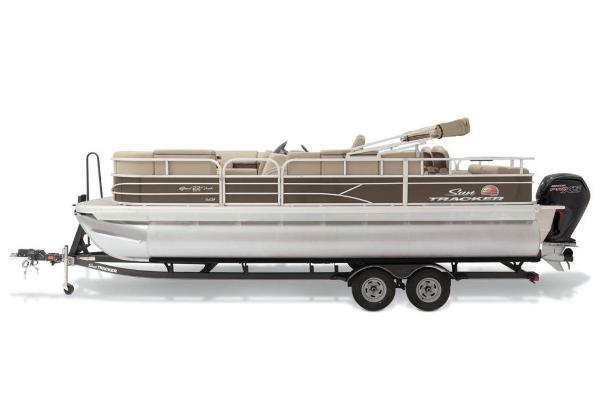 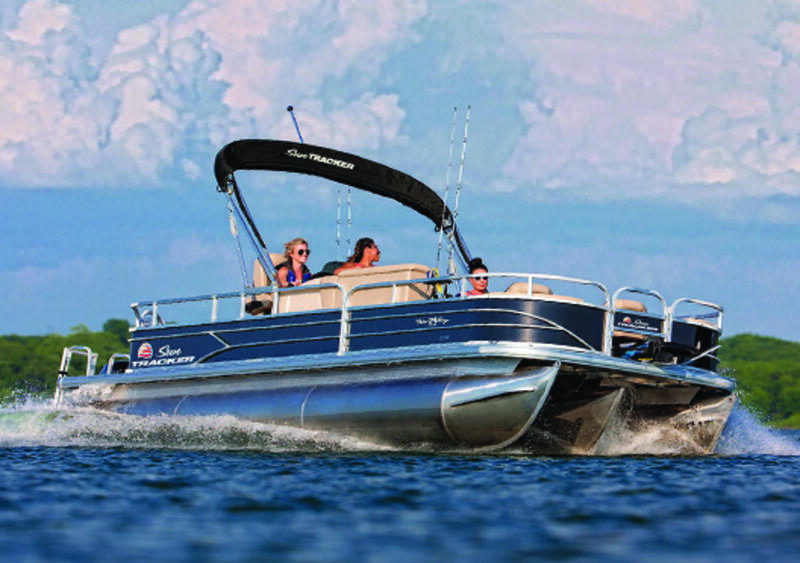 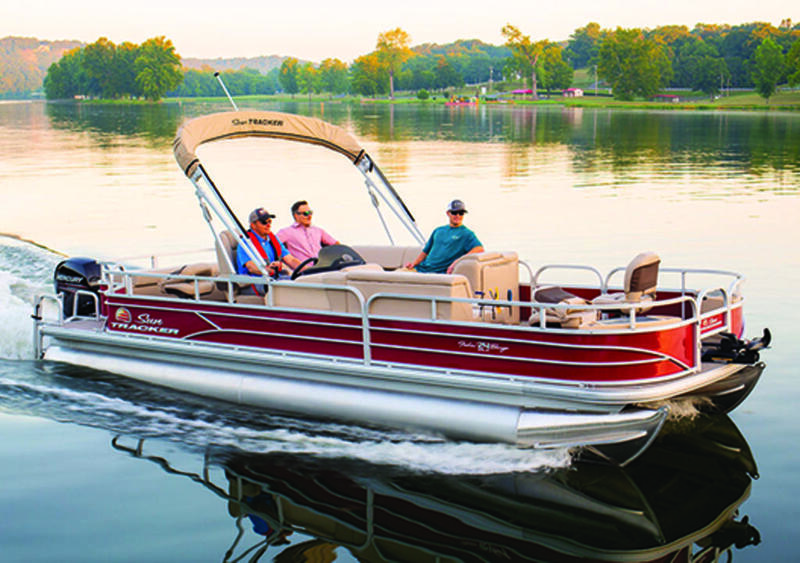 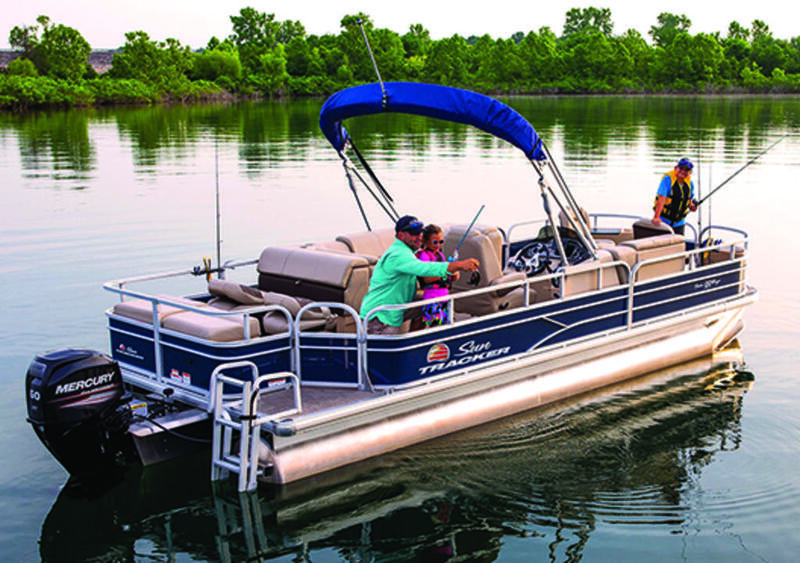 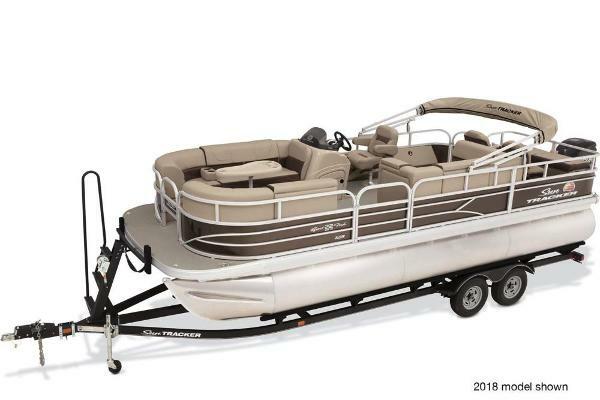 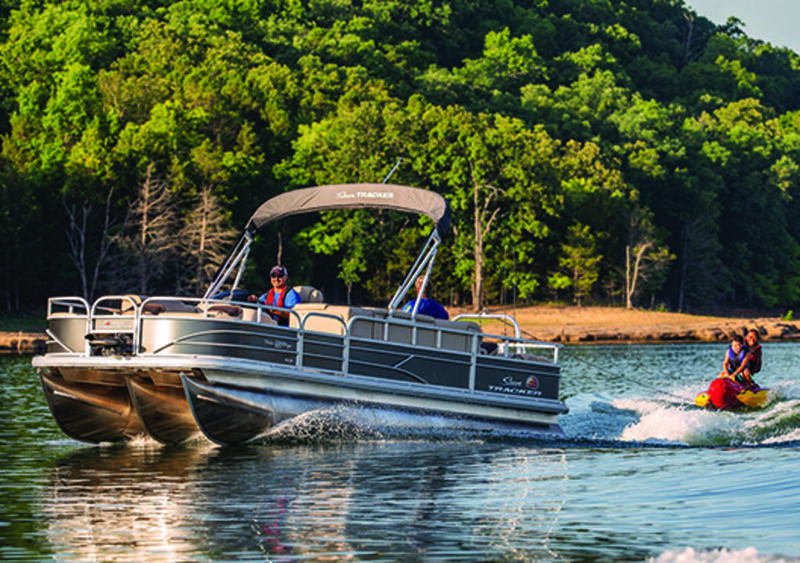 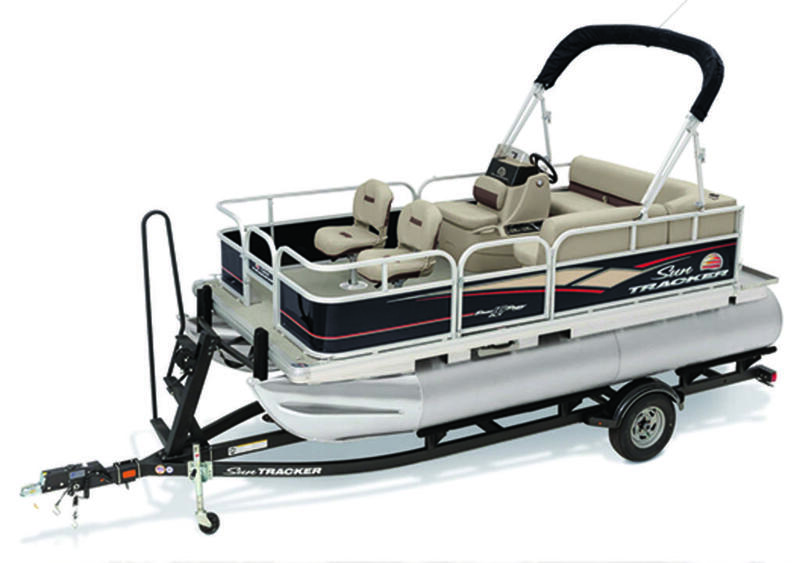 It also features a new higher-backed helm seat, a QuickLift Bimini top, movable table and so much more! 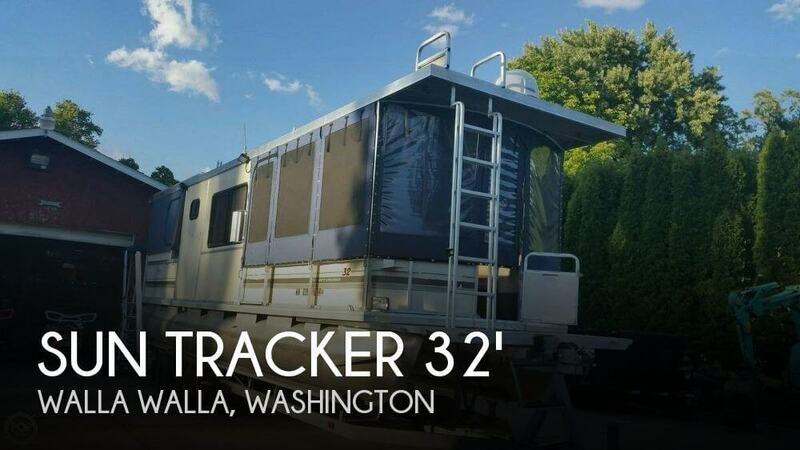 All so youâll be well-equipped to take your get-togethers well beyond the ordinary.